Laying on the beach with a margarita in hand is always an ideal getaway. 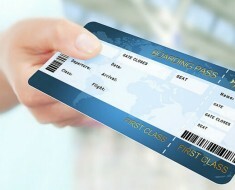 But going on a vacation doesn’t have to mean throwing your healthy lifestyle out the window. In fact, a vacation can actually help put you on the path toward a healthier life. 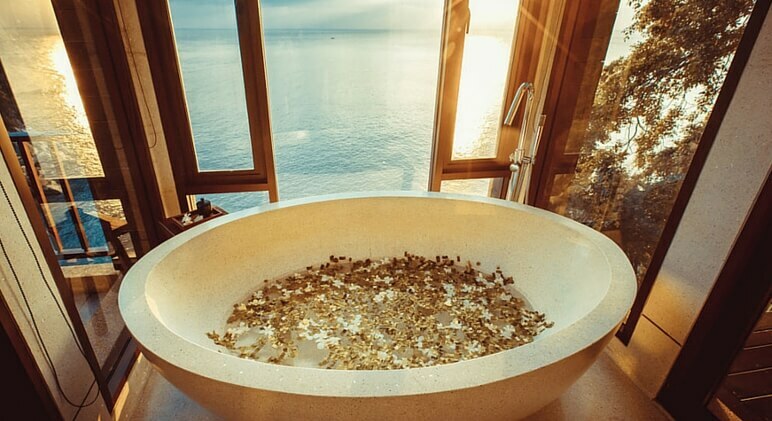 Check out the following 13 wellness resorts to help you tone up, de-stress, and recharge! Not only will the gorgeous beach views relax your mind, but the W Retreat & Spa is a yogi’s dream come true. The hotel offers complimentary yoga classes daily by their yoga guru Tara Stiles. If pumping iron is more your speed, they also have a 2,000 square feet, state-of-the-art Fitness Center. 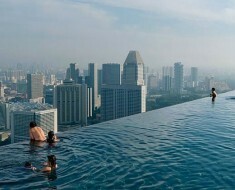 Once you’re done working out relax at their outdoor WET area, which offers two infinity-edge pools. Kickboxing on the beach, floating yoga in the rainforest, and biking through the hills… those are just a few of the activities guests at the Six Senses Yao Noi will have access too. That’s not to mention, the resort has it’s own gym filled with private trainers just waiting to push you toward your fitness goals. 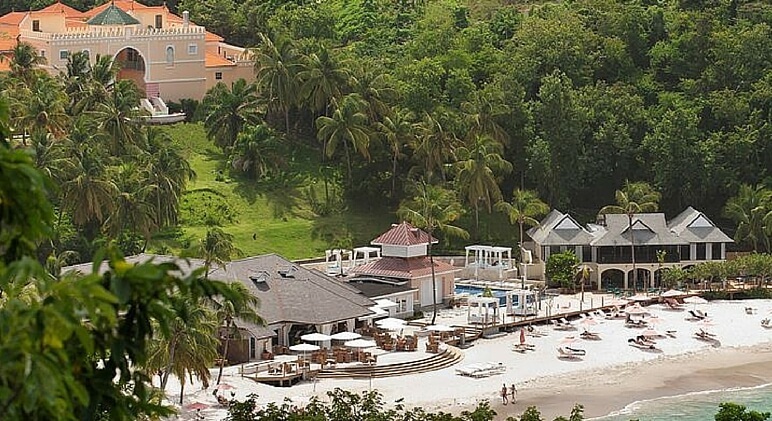 This resort has a new beach club that offers a climbing wall, tennis courts, volleyball simulator and golf simulator. They also have their own on-site trainers that can help you come up with workout and nutrition plans. That’s not to mention the plethora of water sports, including water skiing and windsurfing. A stay at this resort is the ultimate health retreat. Trainers are standing by to help you reach your fitness goals. In addition to fitness classes (both in the gym and in the water), guests can go on power hikes along the area’s beautiful terrain. A healthy lifestyle isn’t only about how your body looks, though. It’s also about your emotional state. That’s why this resort has behavioral counselors, naturopaths, and physiologists available to guests. 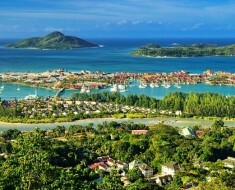 This BodyHoliday is considered the Caribbean’s fitness resort. 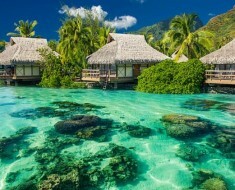 Guests can participate in a wide variety of activities including Pilates, yoga, scuba diving, tennis, and even archery. 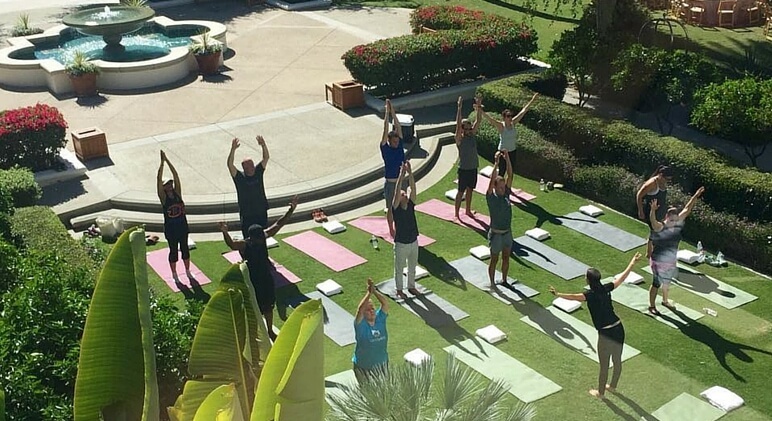 Along with having a health club, guests can start their day with a beachside yoga class. 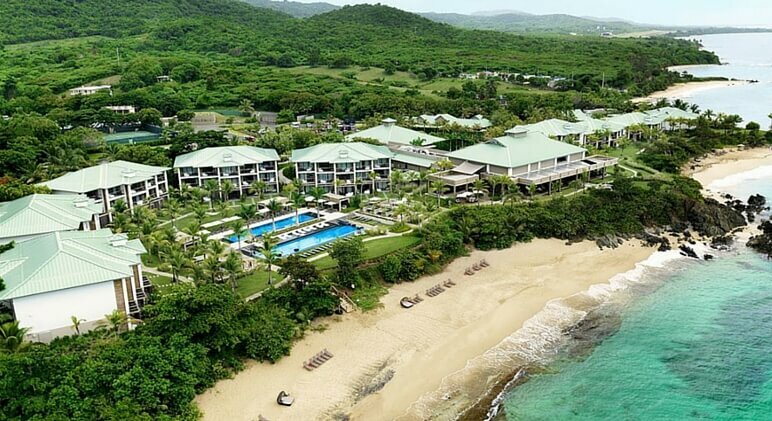 This resort also features a full-service spa, two restaurants, beach access, free beach cabanas, outdoor pools, and more! 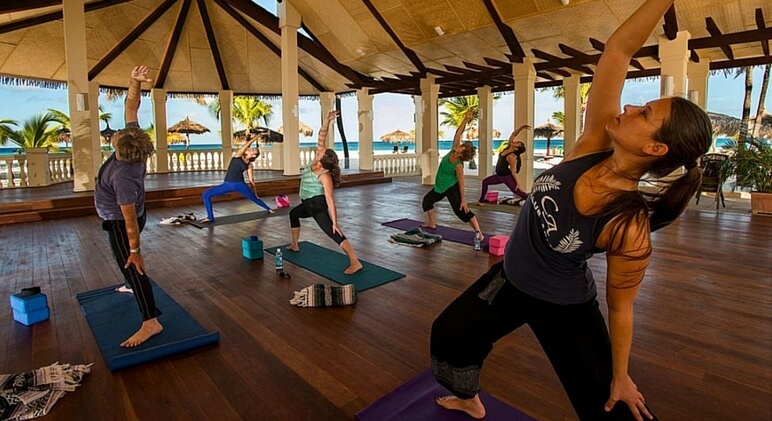 As the name implies, yoga is a pretty popular practice at the Bodhi Tree Yoga Resort. When you book a room, you’ll get access to daily yoga classes. They also teach pilates classes. 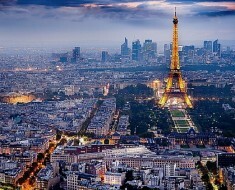 Furthermore, the serene views will surely put your mind at peace! 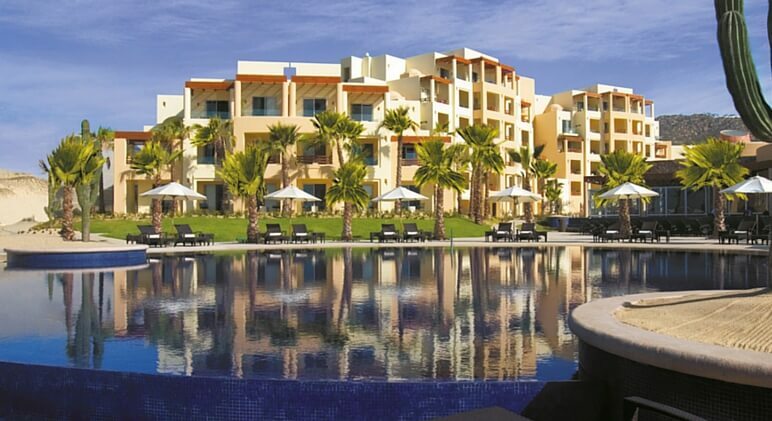 The activities are endless at the adult-only Pueblo Bonito Pacifica Resort and Spa. 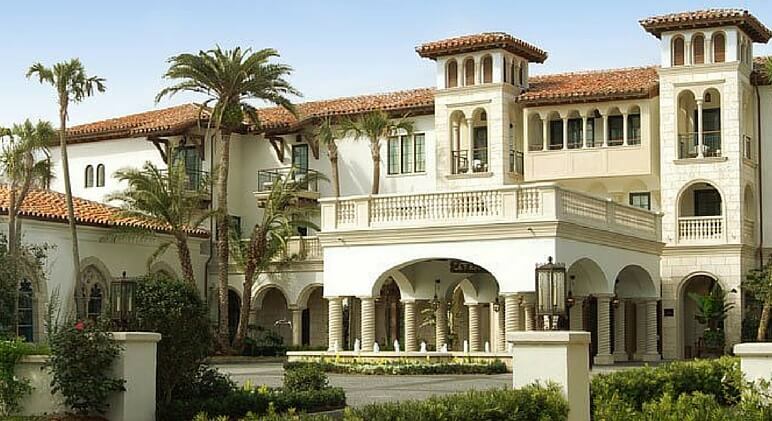 Guests can participate in daily power walks, dance lessons, pilates, and yoga on the beach. They also have a golf course, zip lining tours, and other aquatic activities! Aside from relaxing on the 5-mile private beach, guests have one thing on their mind when they visit the Sea Island Resort — cryotherapy. The resort’s new Performance Therapy Center at The Lodge at Sea Island has a cryotherapy sauna that surrounds guests in nitrogen-iced, negative-220-degree Fahrenheit, air. Cryotherapy is said to help release endorphins, speed up muscle recovery, and reduce inflammation. 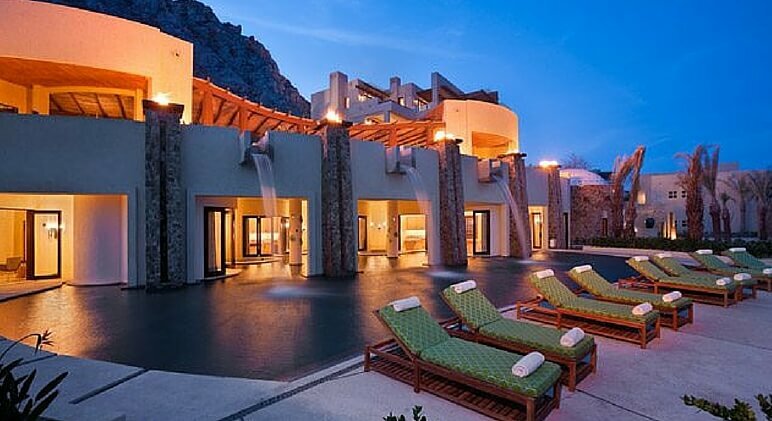 If you’re in need of a detox and body recharge, then the staff at The Resort at Pedregal can help. Using traditional, natural healing techniques, guests can book an herbal detox and/or try sound therapy. Before any spa treatment, therapists give guests a foot massage using local herbs to pull out the bad energy. It’s all about relaxation and recharging. A large gong will strike as soon as you enter the hotel’s lobby, welcoming you to the area! Once you are all checked in, we recommend taking a dip in the spas crystal energy pool. A 9-pound, raw quartz rose crystal is attached to a tree branch and hangs into the water. It’s an ancient tradition that is believed to promote healing. The resort also has a gym with amazing views. As you’re running on the treadmill you can watch the ocean waves. 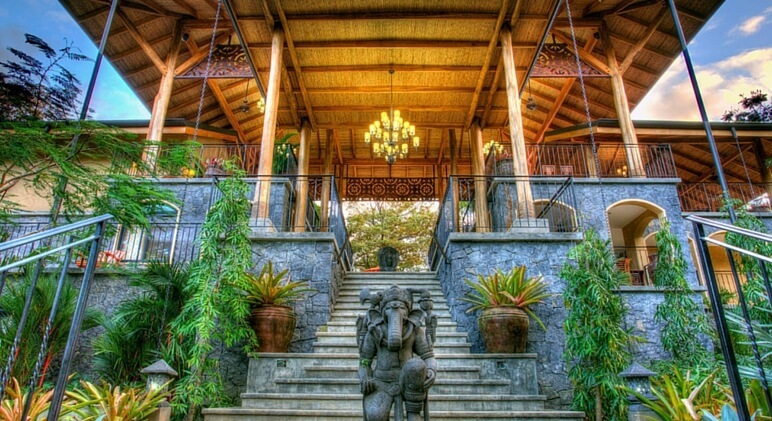 Set in the spiritual city of Bali, this resort offers guests individualized detox and wellness programs. There are on site spiritual healers who work to alleviate any pain you’re feeling. 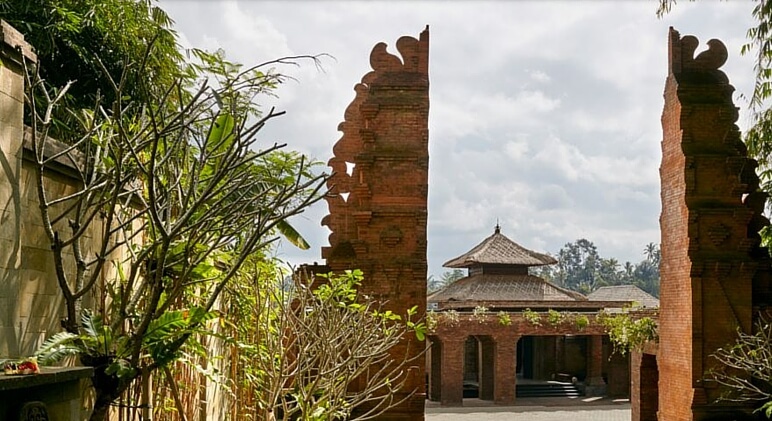 Additionally, guests can take yoga classes from the Mandapa’s very own yoga guru. 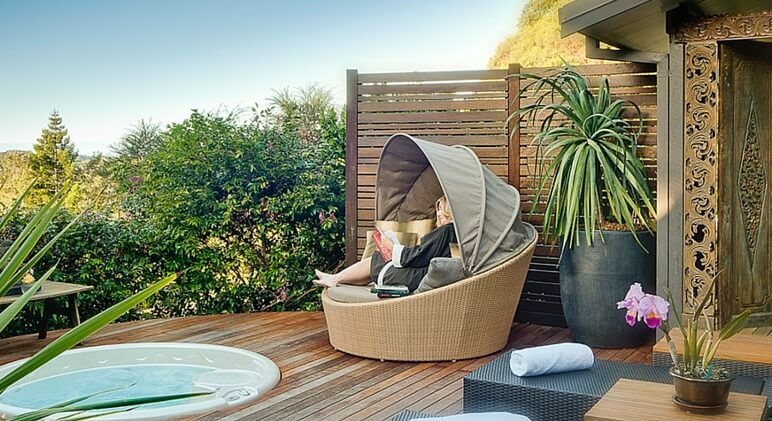 Co-owned by Olivia Newton-John, the idea at the Gaia Retreat & Spa resort is to cleanse the body of all harmful toxins through a healthy diet, massages, breathing sessions, and other holistic treatments. That, plus the resort’s picturesque environment, is bound to beat your stresses and recharge your mind!